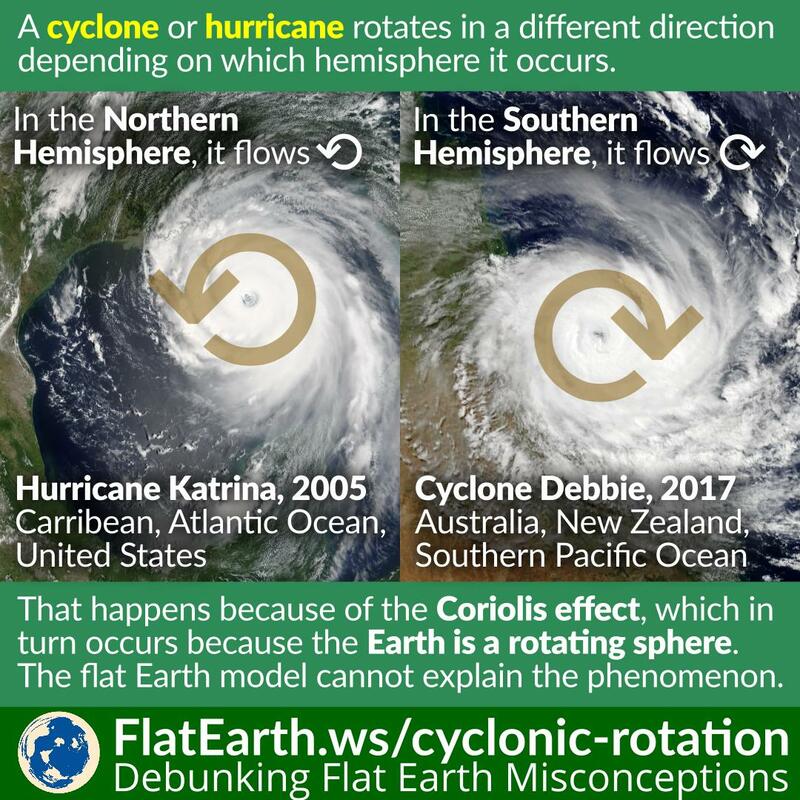 There are numerous attempts to explain the Coriolis effect on the internet, with varying success in terms of how confused the reader may be afterwards. This report may or may not clear things up, but best expect the latter. The earth’s rotation causes the Coriolis effect, which deflects massive air and water flows toward the right in the Northern Hemisphere and toward the left in the Southern Hemisphere. The magnitude of the Coriolis effect, relative to the magnitude of inertial forces, is expressed by the Rossby number. For over 100 years, scientists have believed that the higher this number, the less likely Coriolis effect influences oceanic or atmospheric events, says Phys.org. In this most recent paper, the researchers showed, through numerical simulations, that internal jets of the wake can be directly controlled by rotation. They also demonstrated that the evolution of a disorganized fine-scale eddy field is determined by planetary rotation. Recently, researchers at the Naval Postgraduate School in California found that even smaller ocean disturbances with high Rossby numbers, like vortices within submarine wakes, are influenced by the Coriolis effect. Their discovery challenges assumptions at the very foundation of theoretical oceanography and geophysical fluid dynamics. The team reports their findings in Physics of Fluids. “We have discovered some major—and largely overlooked—phenomena in fundamental fluid dynamics that pertain to the way the Earth’s rotation influences various geophysical flows,” Timour Radko, an oceanography professor and author on the paper, said. 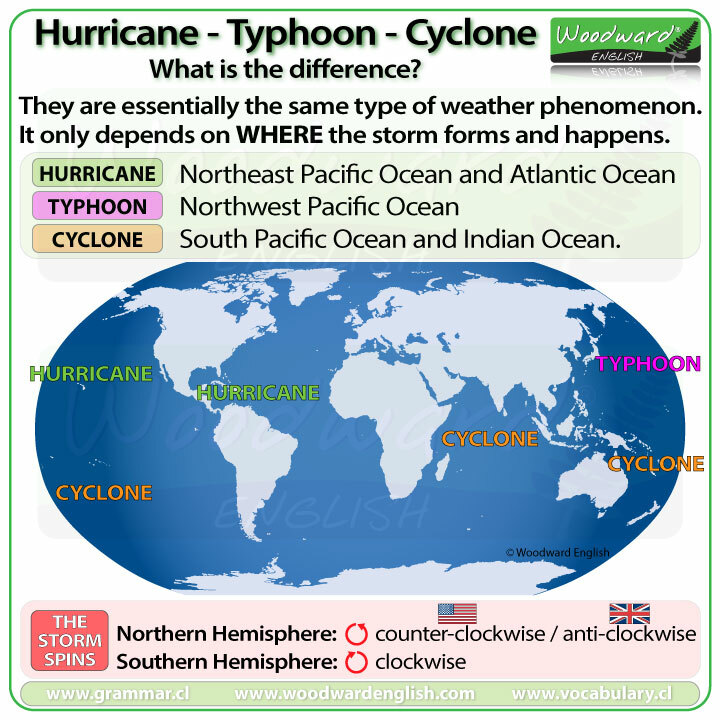 But when it comes to phenomena like hurricanes, they don’t just appear to rotate – they obviously do rotate. So is the effect apparent or real – or both? Or is there some nonsense being spun out here? You decide. Yang and colleagues’ new approach defines causality independently from time. Their covariation principle of cause and effect defines cause as that which when present, the effect follows, and that which when removed, the effect is removed. I note that the Rossby number is a dimensionless number. Dimensional analysis is part of engineering which scientists have no understanding. Niclov & Zeller used dimensional analysis for their assessment of atmospheric pressure effect on surface temperatures. Dimensionless numbers such as the Nusselt and Schmidt numbers are important in heat and mass transfer-something no so-called climate scientist understands. The Rossby Number is defined in terms of “characteristic velocity and length scales of the phenomenon”, whatever phenomenon you study. And this is supposed to be physics. And there’s me thinking climate science is “settled”. From the blog post: The magnitude of the Coriolis effect, relative to the magnitude of inertial forces, is expressed by the Rossby number. A fictitious force (also called a pseudo force, d’Alembert force, or inertial force) is an apparent force that acts on all masses whose motion is described using a non-inertial frame of reference, such as a rotating reference frame. …four fictitious forces are defined for frames accelerated in commonly occurring ways: one caused by any relative acceleration of the origin in a straight line (rectilinear acceleration); two involving rotation: centrifugal force and Coriolis force; and a fourth, called the Euler force, caused by a variable rate of rotation, should that occur. What a nonsense, to call the inertial force fictitious! It never made any sense. 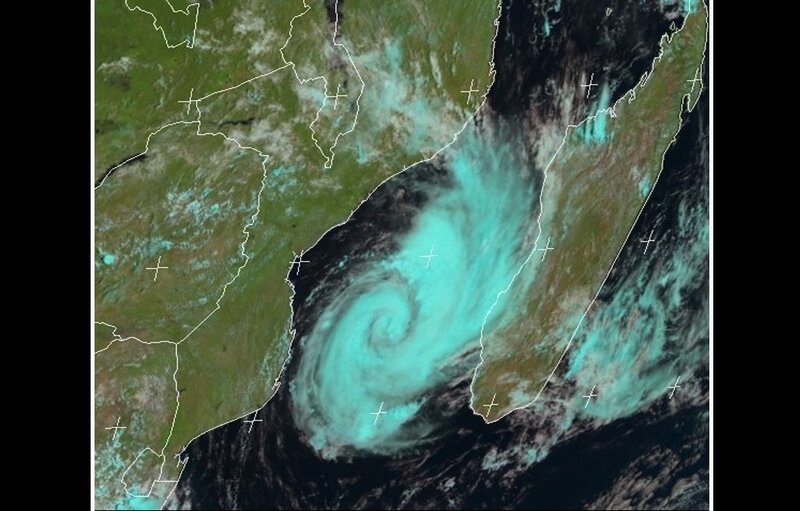 If large, rotational storm systems (cyclones and hurricanes) are “spun up” by coriolis, wouldn’t they rotate in different directions in either hemisphere? All storm systems seem to rotate counter clockwise. Right hand rule – energy descending to the surface and the corresponding magnetic field causing the rotation? Damian says: wouldn’t they rotate in different directions in either hemisphere? 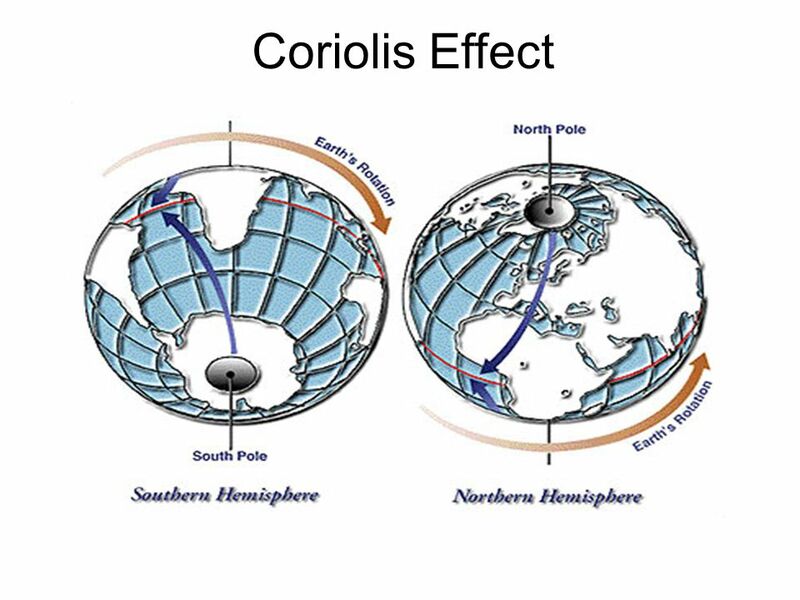 Btw it’s not altogether clear how or why Coriolis has anything to do with the spin itself IMO. In the diagram at the top of the post the NH is on the right-hand side. Does the blue arrow obviously relate to the way a NH hurricane rotates? It looks to me like the blue arrow might be a diagram to show the effect of Coriolis on ballistic trajectories, and I’m not sure that the effect on ballistic trajectories isn’t caused by the Earth spinning whilst the shell is airborne rather than any motion being imparted on the shell (if that makes sense). I don’t buy the idea that the major force acting on cyclonic systems is Coriolis. Apparently water does flow down a plughole with the same rotation pattern as long as the pool of water is shallow and wide and it is left to stand for a couple of weeks first to let all other eddies and turbulence dissipate, but the troposphere is turbulent and I can’t believe coriolis alone can explain the rotational energy apparent in a cyclone. It seems plausible that Coriolis could help to propel a hurricane/cyclone along its path, but not so much its rotation. ‘Spins due to balance’ – say what?